4. You’ve Always Felt… Different. 5. You’ve Fantasized About Being Free. 6. You Feel Like You’re Living A Superficial Life. 7. You’re Not as Materialistic As Other People. 8. You Like to Be In Control. 9. You Like To Be In Charge Of How Much Money You Make. 10. You See The Bigger Picture. 11. You’re a Risk Taker. 12. You’re Not Afraid to Try New Things. 13. You’re Not a Picky Eater. 14. You’re an Action Taker. 15. You Love The Outdoors. 16. You Have a Thirst for Knowledge. 17. You Prefer to Spend Money on Experiences, Not Things. 18. Home is Wherever You Are. 19. You Live Vicariously Through Other Digital Nomads. 20. You want to completely change your life. Do you want to transition into a life of travel and working online to pay your way? Do you often catch yourself daydreaming about what it would be like if you made your own schedule and could work from wherever you had wifi? 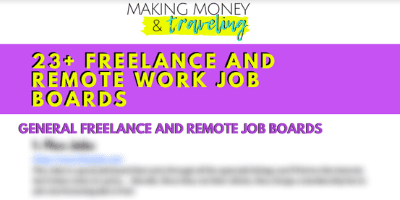 Maybe you want to start your own freelancing or digital business so you can have more freedom to travel. 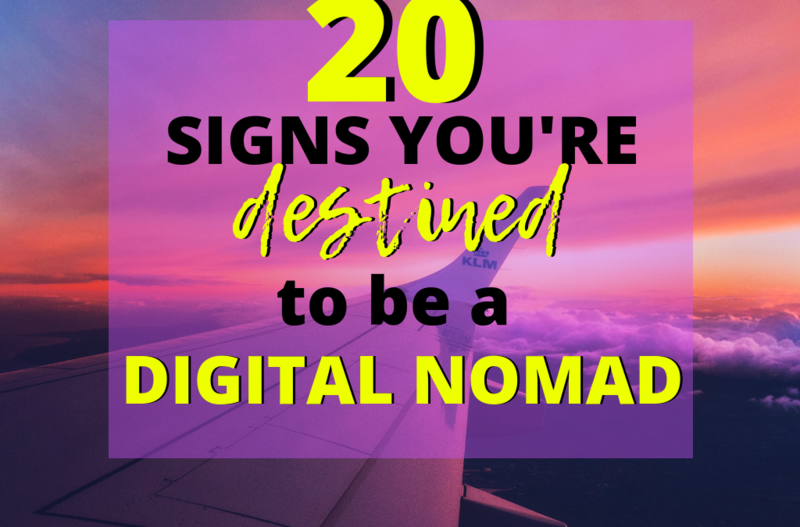 If you’re still wondering if being a digital nomad is really for you, read through the 20 signs you’re destined to be a digital nomad to find out! Questioning everything and asking ‘Why?’ is almost secondary to breathing to you. You’ve always been fascinated with distant places, people, foods and cultures. You’ve always been keenly aware that your culture isn’t the only one on the planet. Your desire to experience and understand new places and cultures is a surefire sign you are destined to become a digital nomad. You often get lost in daydreams thinking about places you’ve never been. You’ve thought of your dream vacation so much that you probably have a whole itinerary already planned out. 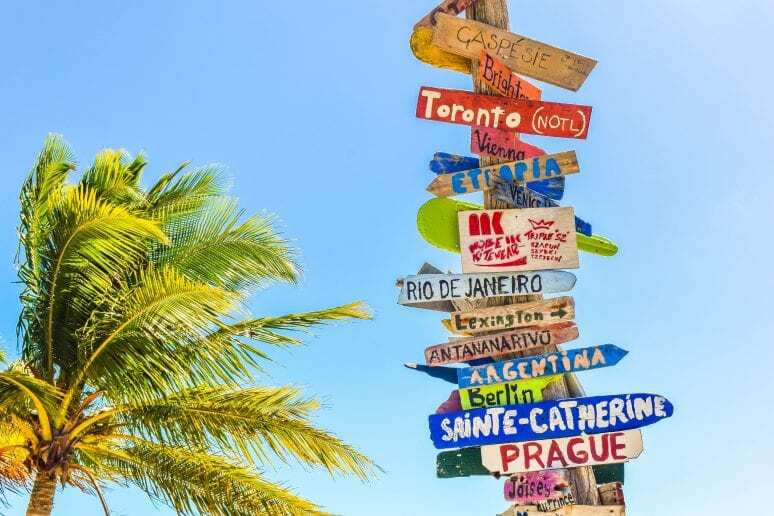 Losing yourself in daydreams thinking about new, beautiful and exotic locations or carefree roadtrips is a definite sign you’re bound to be nomadic. The routine of every day life is monotonous and boring to you. Life is for living! You feel as though every day should be a grand adventure, something new and exciting instead of the same ol’, same ol’. 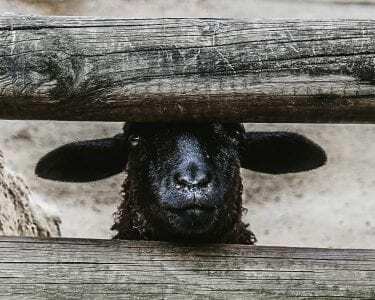 You’ve always felt a little different, as though maybe you didn’t quite fit in. While everyone else is caught up in the day to day and superficial gossip like he-said, she-said, you were busy thinking about the universe, your future, life itself and what lies beyond the horizon. There’s been a time or two (or several) where you’ve caught yourself fantasizing about the life you’d live with NO RESTRICTIONS. No job to hold you down, no ‘responsibilities’ forcing you to stay in one place, just total freedom. You feel like you’re missing something, like there’s got to be something… MORE. Maybe you’ve done all the things you were told you were ‘supposed’ to do: went to school, got a job, a car and a house… But you’re totally unfulfilled. You’ve played by the rules all your life but it feels totally fake – what’s the point of all this? 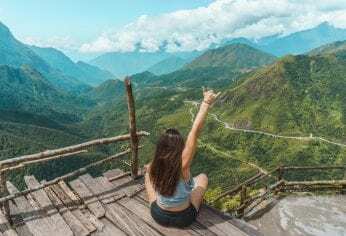 If you’ve ever had these feelings, you’re not alone – this is the story of many people living the nomadic life all over the globe! Sure, you have certain things and objects that make your life easier, more exciting or just make you feel good. But, for the most part, you don’t have a material fixation like the vast majority of our consumeristic society. You understand that owning less opens you up to experience more. This is a great trait to have if you want to become nomadic – you can’t take much with you! Being a bit of a control freak isn’t a bad thing! You like to know what you’re doing, when you’re doing it and have the control to change your mind. You like being in charge because you are confident in your ability to get things done efficiently. This is a great trait for a digital nomad to have, because you have to step up and take the reigns of your whole life! This is one of the biggest reasons that drives people to become digital nomads in the first place! With a single employer, your income is capped by a salary or hourly rate… and we all know there are only so many hours in a day. As a digital nomad, you work for yourself and make your own rates… and you’re not limited to 1 income source. Plus, you can just travel to a place where living expenses are really low and pocket even more of your own delightfully earned money. You tend not to get bogged down with little details and what some might see as insurmountable obstacles when pursuing what you want. 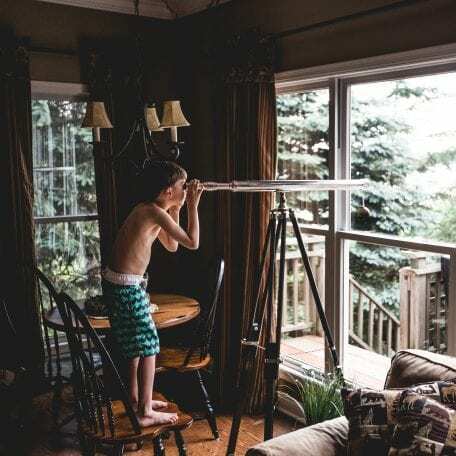 You’ve always been able to keep your eyes on the prize and figure out whatever you have to do to accomplish your goals. Sure, everybody has a bad day or two, but you see life as an opportunity to experience all there is to do and see, no matter what you have to do to experience it. Some might say you’re even a bit of a dare-devil! You’re the type of person who will try almost anything once, which is a great trait to have as a digital nomad! Not being afraid to go to strange and unknown locations will help you be successful in your journeys. Whether it’s a thrill ride or strange and unusual food, you’re not afraid to try it! Living as a digital nomad means living in constant change – having no fear of trying new things will make your nomadic life a lot easier! You’ll eat just about anything, you’re not the kind of person who has a real problem with certain foods or vegetables. A lot of countries don’t eat the way Americans do, and you and your tastebuds are ready for it! When things need done or you have a goal – you just do it. You don’t waste a lot of your time over-analyzing or worrying about the small details and obstacles, you understand that every moment you wait is a moment closer to putting it off forever. You love the outdoors and want to experience as many different locations as possible in your life. Whether its a tropical paradise, a mountain getaway or breathing in the fresh air of the forest, life in the great outdoors makes you feel so ALIVE. You love to research and learn and are constantly filling your brain up with new information. Whether it’s researching for pleasure or to level up on skills and take yourself to the next level – you have a need to know things. You understand that you get greater joy and satisfaction not from owning new items, but experiencing new things. You’d rather spend your entire savings on an amazing vacation than the latest electronics or other material items. You call many places home and don’t feel very strongly attached to one single place. For you – home isn’t 4 walls and a roof, but wherever you feel most alive. For you, home is whereever you are. 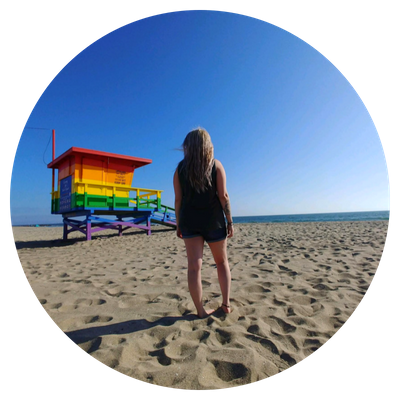 You find yourself watching YouTube channels and reading blogs of people who are out there living the traveling life! You dream of one day exploring the places they shared and doing what they’re doing. I shouldn’t have to say this, but if you’re already to this point… You are definitely destined to become a digital nomad. You aren’t happy with the day-to-day and you know there’s so much more out there. There’s so much life to be lived, so much planet to be explored and you aren’t getting to do any of that doing what you’re currently doing. You know you want to change your entire life, maybe you’re just waiting for the right moment. If you’ve made it this far, chances are that this is a lifestyle you’re desperately dreaming of leading. You know you want to change your life and see what’s out there. It’s time to stop procrastinating. If fear is currently preventing you from taking action, knock that jerk down! What are you waiting for? !